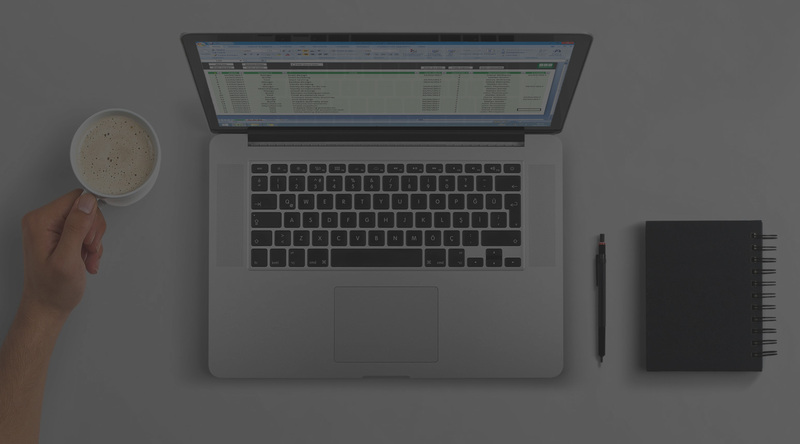 EnginExcel provides consultancy to develop customised spreadsheets for Mechanical Engineers and Project Managers using Microsoft Excel and Visual Basic for Applications (VBA). I develop customised spreadsheets using Microsoft Excel and Visual Basic for Applications (VBA). I have a Mechanical Engineering background and I only work with Mechanical Engineering companies to give you the best service. Discover EnginExcel free spreadsheets. Start making your work easier!